see my muscles? LOL – Liên minh huyền thoại. 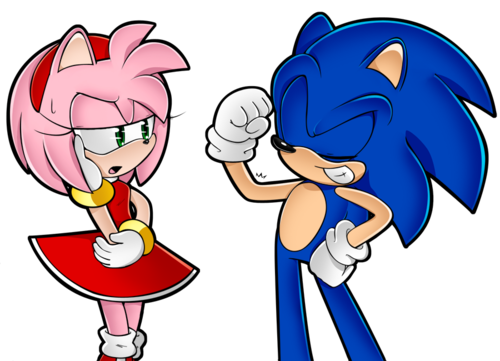 Amy: *roles eyes*. 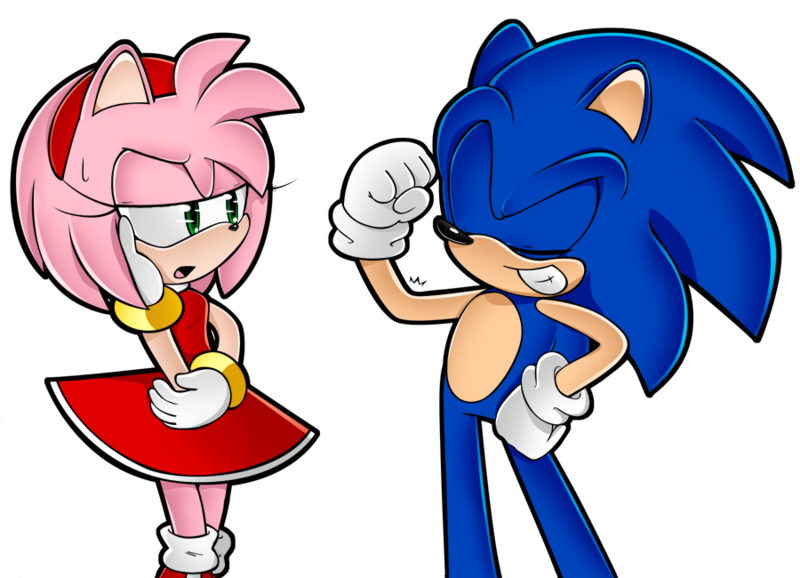 HD Wallpaper and background images in the Nhím Sonic club tagged: sonic hedgehog sega amy.